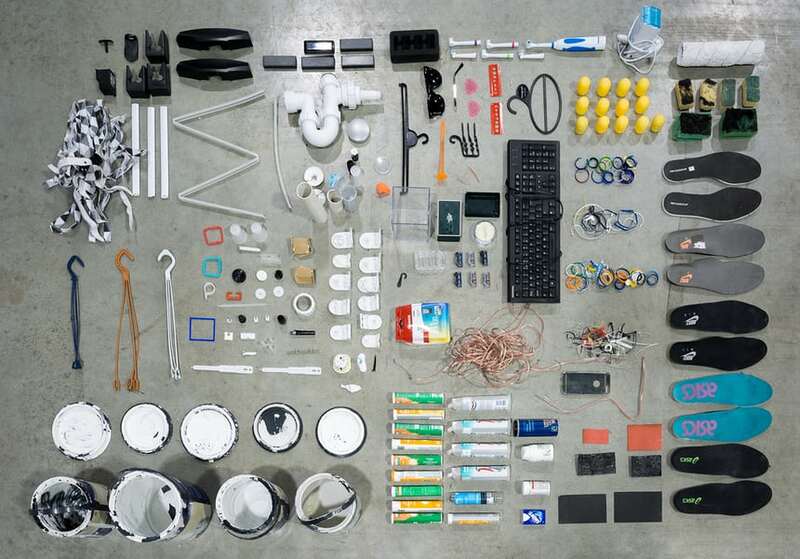 Webb is a fan of a project – prior to this he ran six half-marathons in six days – but he had little notion of what he would do with his personal plastic mountain until last summer, when he had the idea to make it into an exhibition. Earlier this month, Webb’s 12-month haul became part of the Mural-by-the-Sea project, displayed on a billboard at Margate’s Dreamland funfair, rechristened Everyday Plastic and documented by the photographer Ollie Harrop. 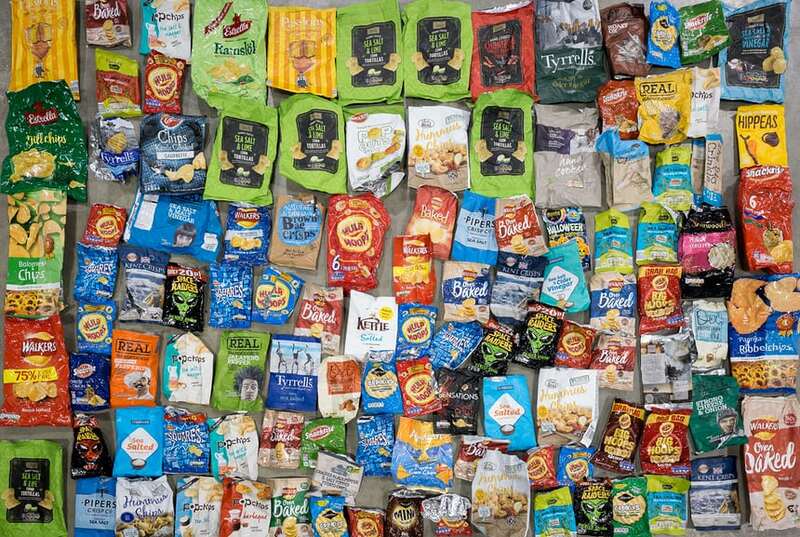 Of those 4,490 individual items, 60% was food packaging – largely salad and vegetable wrappers and bread bags. Ninety-three per cent was single-use plastic, and just eight items – mostly coffee lids – were made out of biodegradable material. “Supermarkets are lobbied hard by the packaging industry,” Webb says, talking of how he recently visited a shop in Brighton that prides itself on being plastic-free – an achievement that is, of course, laudable. But he also noted that 100g of bran flakes in the shop cost 55p – meaning an average-sized box would add up to more than £4. “We need subsidies for people doing this kind of thing,” he says. The billboard is one element of what Webb hopes will become a bigger project. “I want to take it into schools, and I want to do an exhibition, and I’m working with Friends of the Earth and Surfers Against Sewage to take it to festivals this summer,” he says. He will also be publishing a report into the findings of his project at the end of May. We ought to insist that the world’s navies be assigned the job (under the direction of oceanographers) to pick up all that can be dredged out of the oceans. For real, not just a joke. Help spread the idea! There is a great company in Japan called Blest that markets a countertop machine to melt plastics and produce fuel. They also have larger ones for communities. Basically, you heat the plastic in a closed system, it melts, then you run it through a tube in a water bath to cool it, and your end result can be either kerosene, diesel or gas. I´m amazed municipalities aren´t hip to this. Also a team of engineers has designed a machine to do the same thing with floating debris, it has wings to gather the plastics from a large area and funnel them into the part that melts it. It can run on its own fuel. There are simple answers to the problem, but one is to ban the type of packaging that cannot be recycled. We have so much plastic here in México, as water is sold in 19 later plastic jugs, and many people use plastic furniture. Anyone with investment capital should look into a startup!